Lizka joined the Morton & Partners team in 2018, to help build results-orientated marketing efforts. 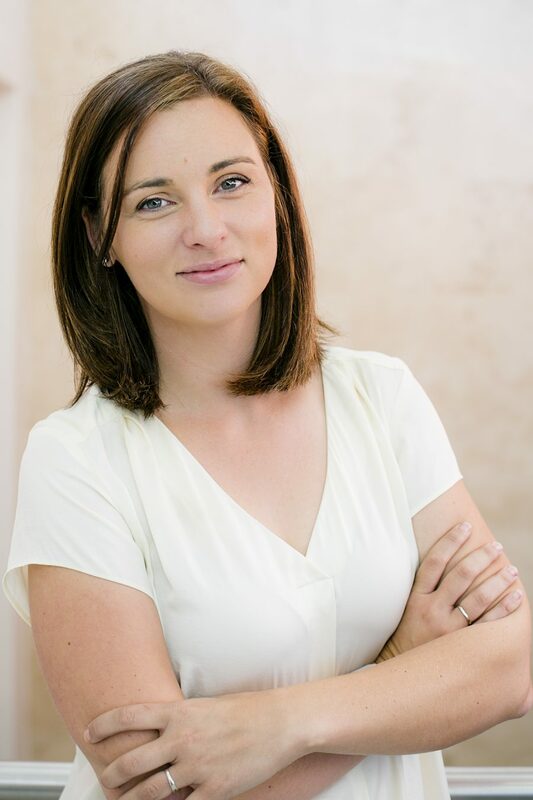 Lizka graduated with a Bcomm Marketing degree from the University of Stellenbosch in 2009. Her journey thus far included building results-orientated marketing campaigns for numerous SME’s and large corporates. Her recent role at LUMEN Digital Marketing required her to focus on developing digital strategies that drive brand awareness, conversions and loyalty. When not shark-cage diving or paragliding off Signal Hill, Lizka enjoys a variety of foodie experiences and making memories with her hubby and friends.